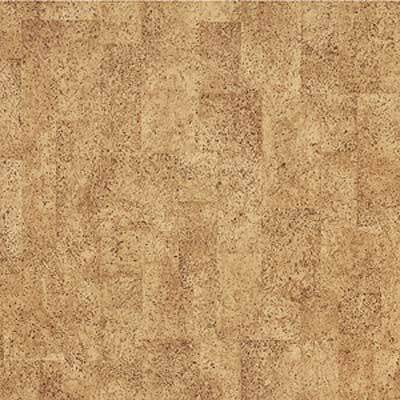 Improve the look of any room in your home simply and affordably with the Armstrong Modular Cork line of flooring. Discount Flooring proudly carries the Modular Cork line in order to help you invest in new floorings without breaking your budget. We'll also help answer your vinyl flooring questions from which flooring to buy to how to install your Armstrong floors. We've been supplying quality floors for ten years, so trust in the flooring experts for your next home improvement project.